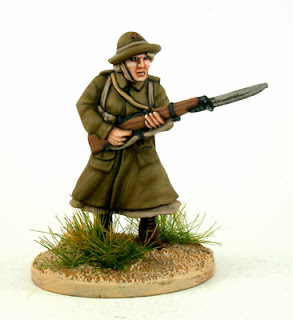 once completed to go with the rest of the guys.. 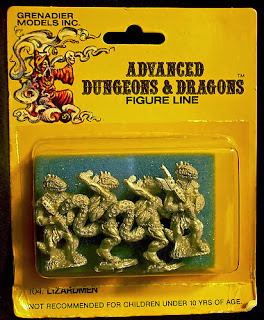 Shot including one of the old VFW Swamp Lords........5 of which have been re-released by Minifigs here. 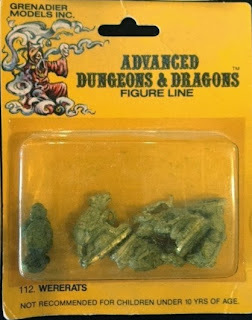 The range is in the Minifigs shop here. 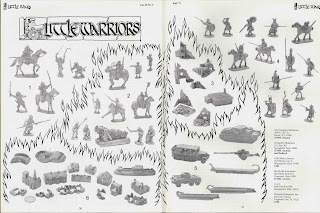 If you do mozey on over to the site and get involved, please let them know where you got the message and point out that we need the rest of the Swamp Lords released............nb Dave has told me that he doesn't have all the molds although seems to have the masters, all of which have been chromed to protect them from oxidisation etc - apparently Neville Dickinson was paranoid about this as the Ral Partha masters had started to suffer.....also, the sales from releasing the VFW do not currently justify making up more molds. 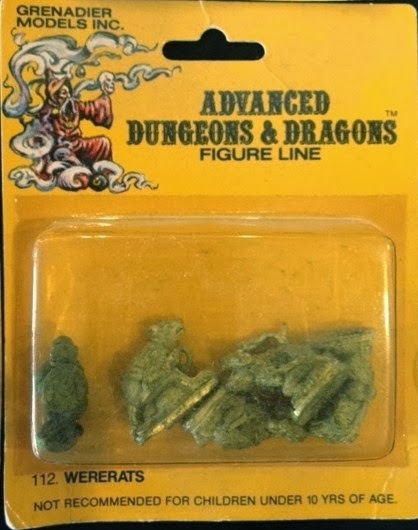 Buy some and that could change! 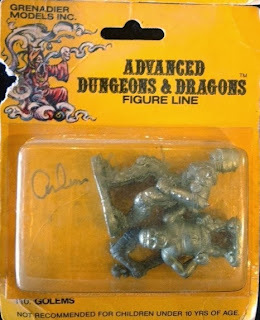 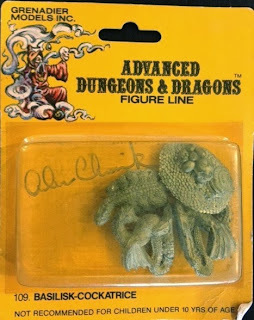 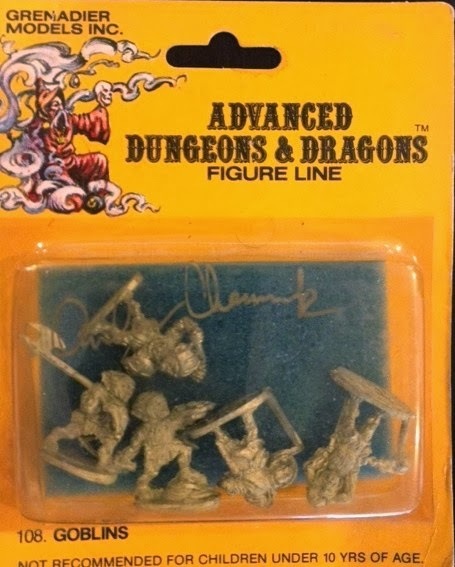 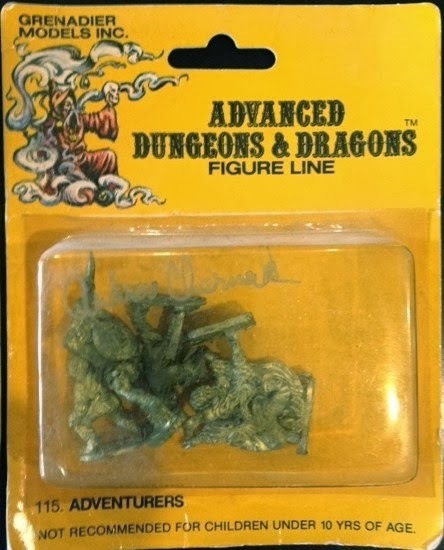 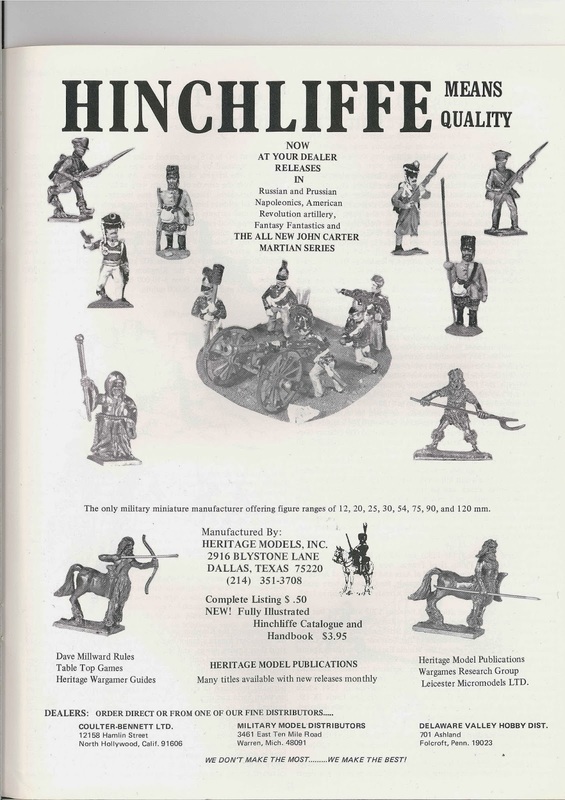 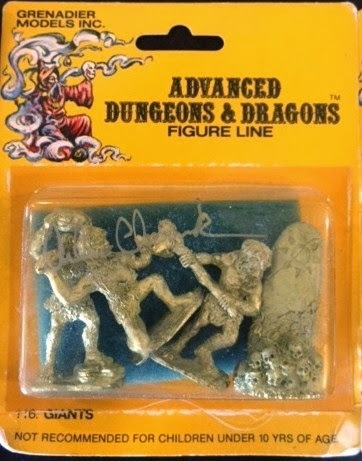 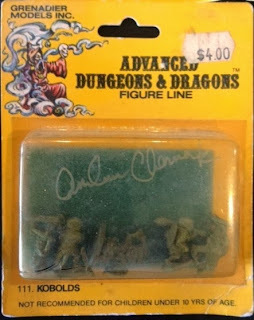 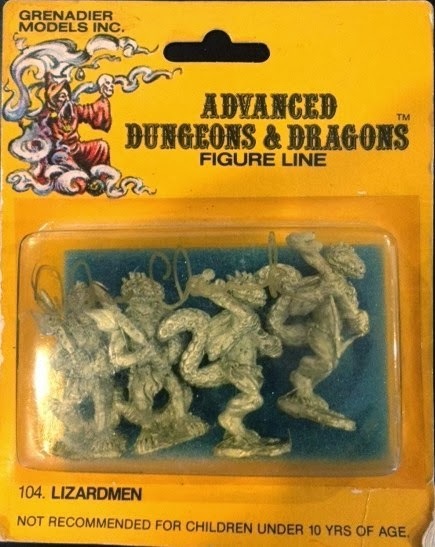 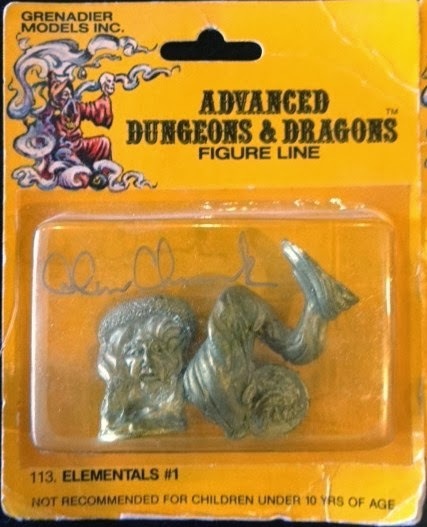 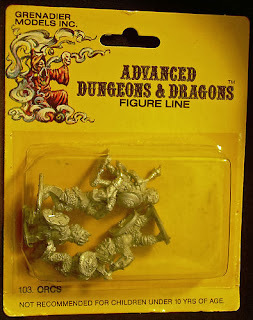 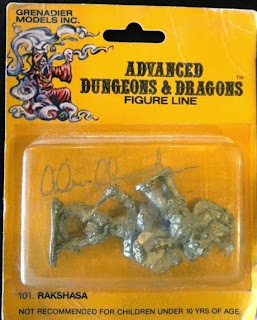 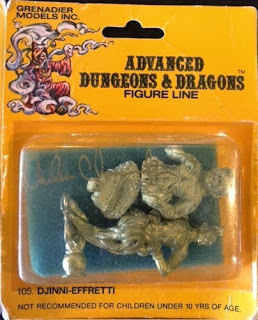 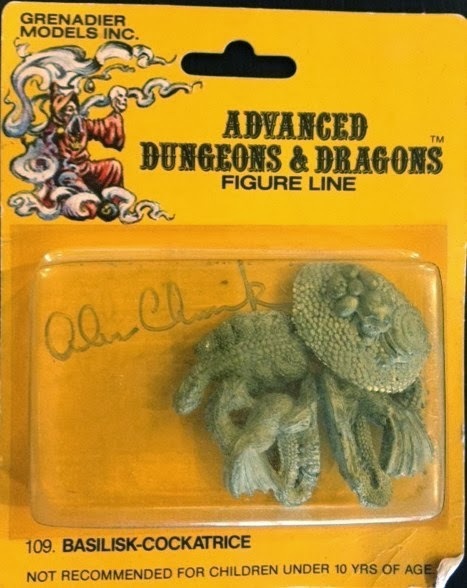 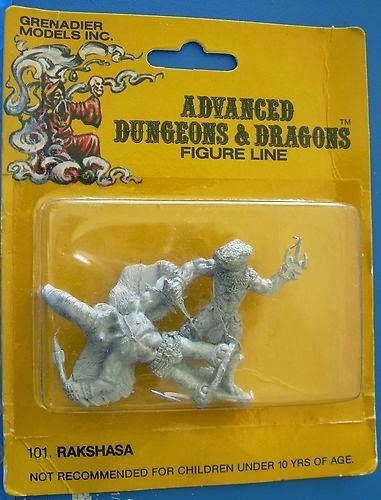 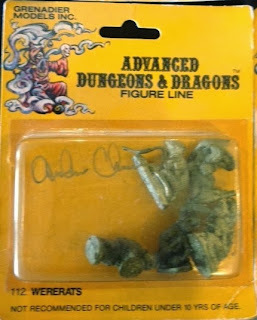 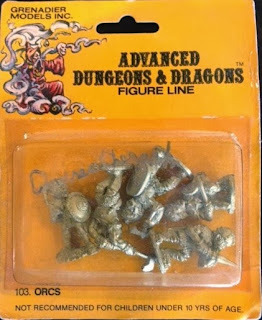 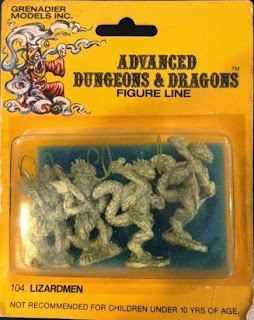 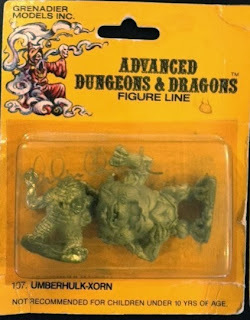 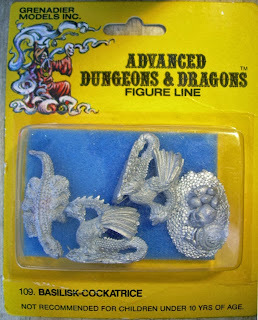 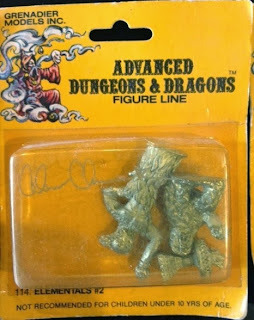 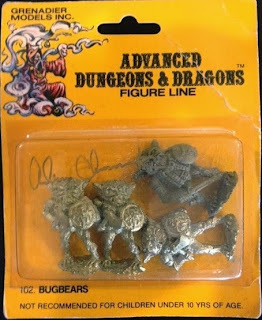 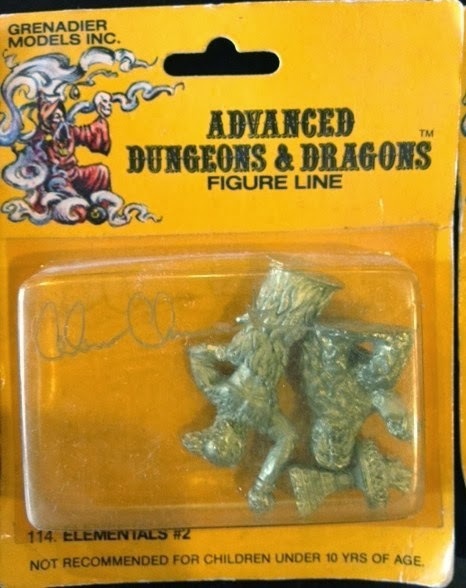 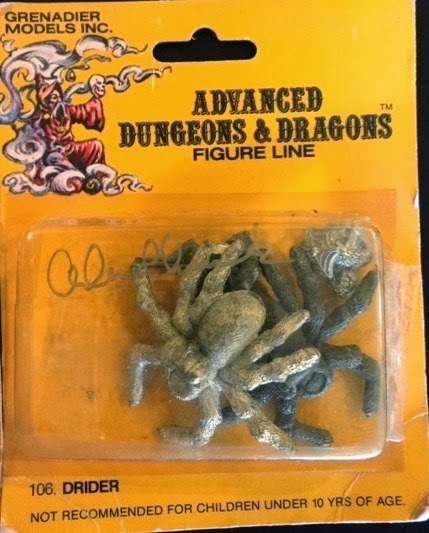 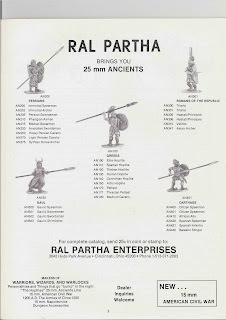 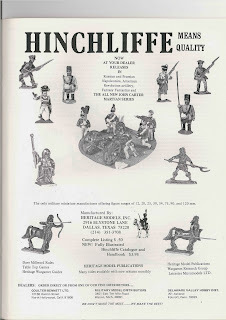 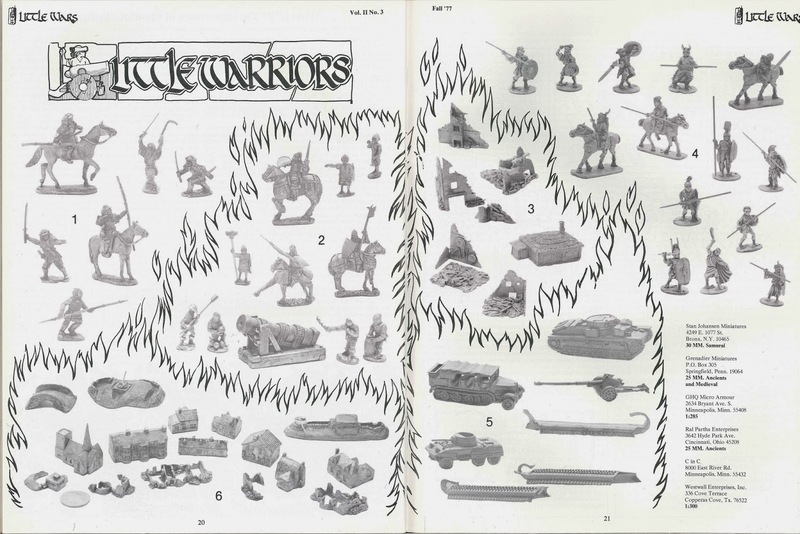 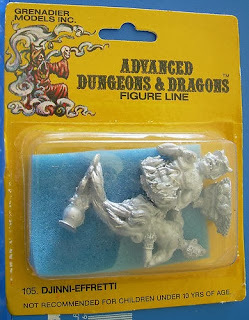 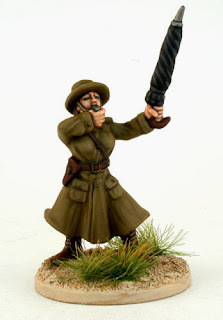 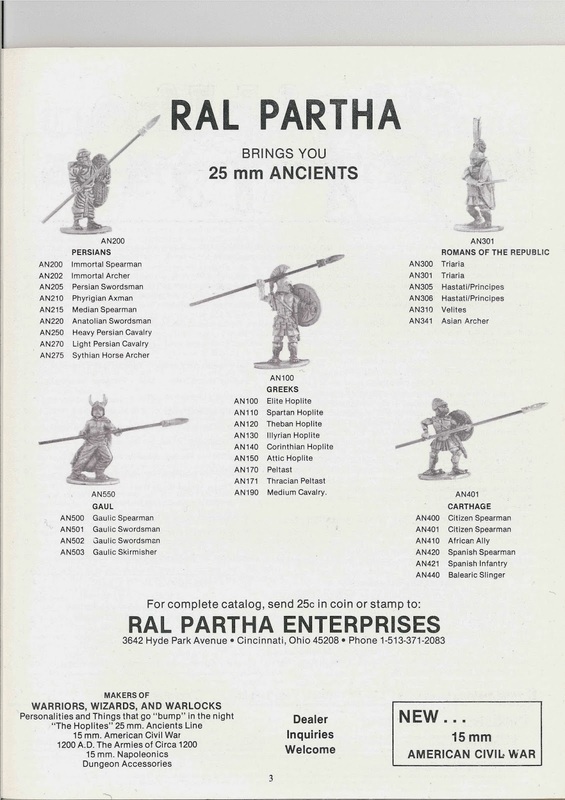 The Italian stallions Mirliton have continued their re-releasing strategy of old Grenadier ranges and have now hit the AD&D figures - just the lizardmen so far but we live in hope.